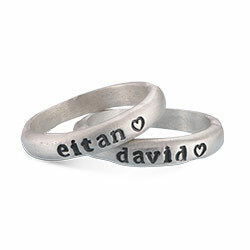 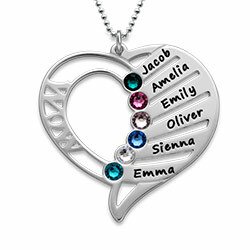 Hearts are the symbol of love and who could a mother love more than her children and significant other. 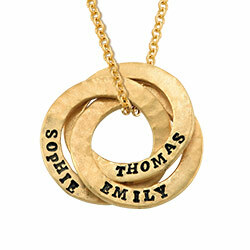 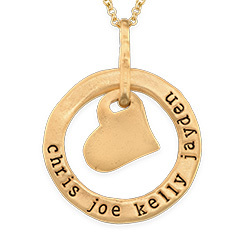 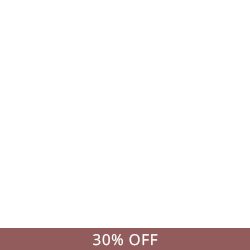 Gift your mother with the Personalized Floating Heart Necklace in Gold Plating, and you’ll quickly become her favorite. 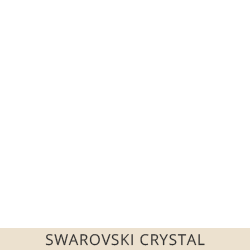 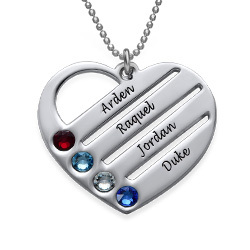 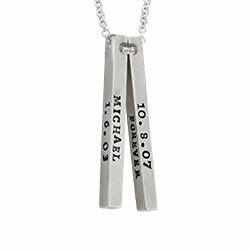 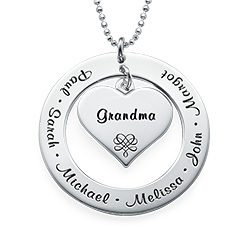 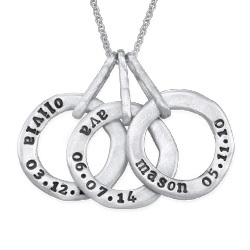 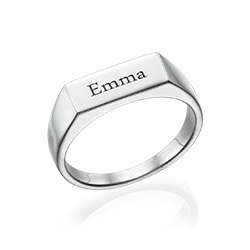 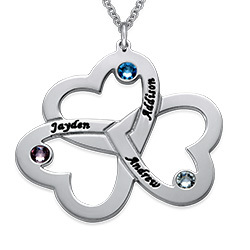 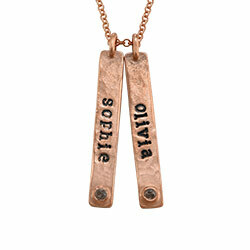 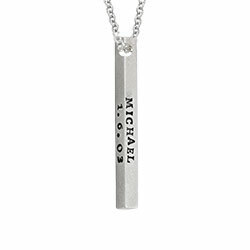 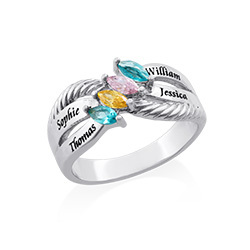 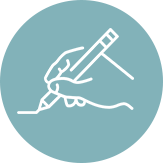 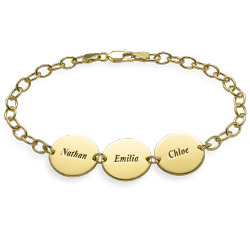 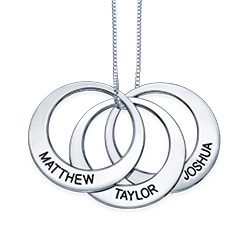 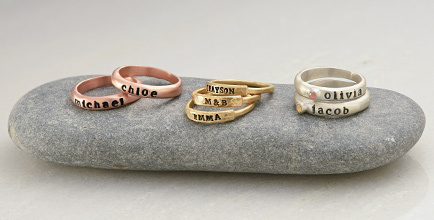 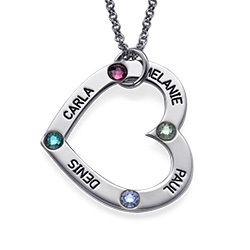 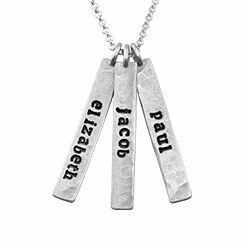 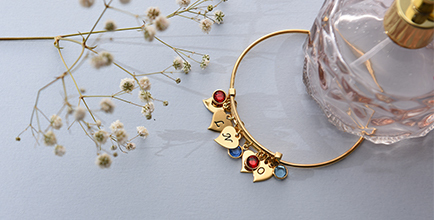 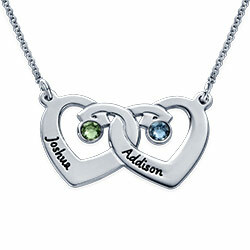 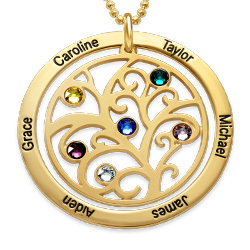 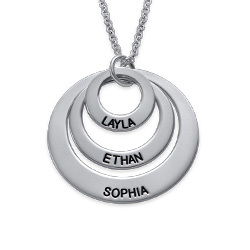 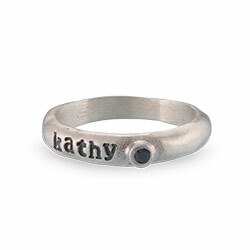 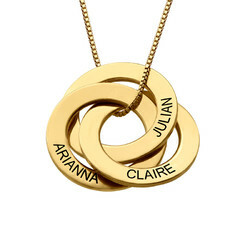 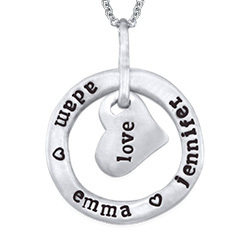 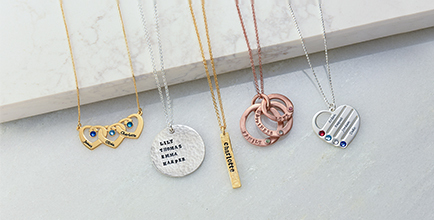 Make this necklace extra special by engraving the names of up to four family members and having their Swarovski birthstones placed right next to their names. 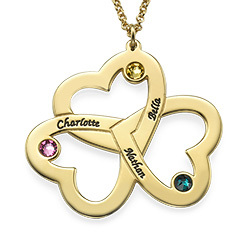 The gold plated heart charm, and matching chain will look fabulous on your mother, and she’ll lovingly think of you every time she wears it.